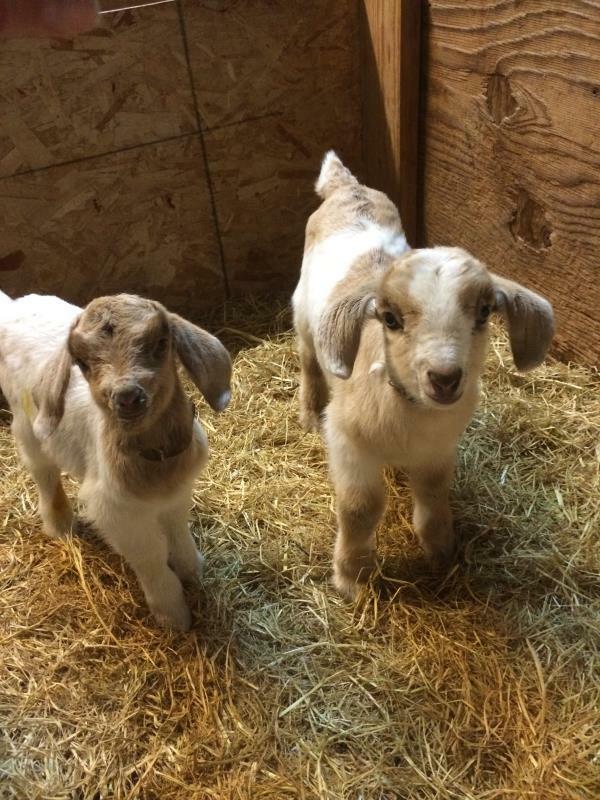 This ticket is for a THURSDAY or FRIDAY admission to the 2019 Baby Animal Days festival. 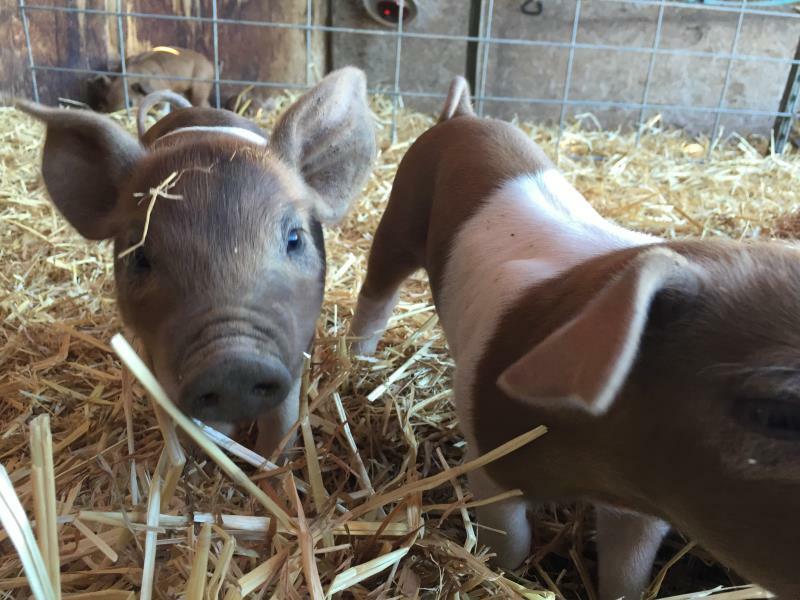 Admission includes visiting and seeing the farm animals, the chick holding experience, hay ride, barrel trade ride, bunny hop, hamster wheel, straw bale maze, duck race and other barn yard activities. 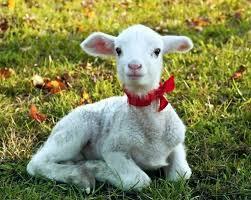 Farm baby animals includes lambs, baby goats, chicks, calfs and piglets. Pony rides are an adtl $5 / ride and can be purchased at the farm. 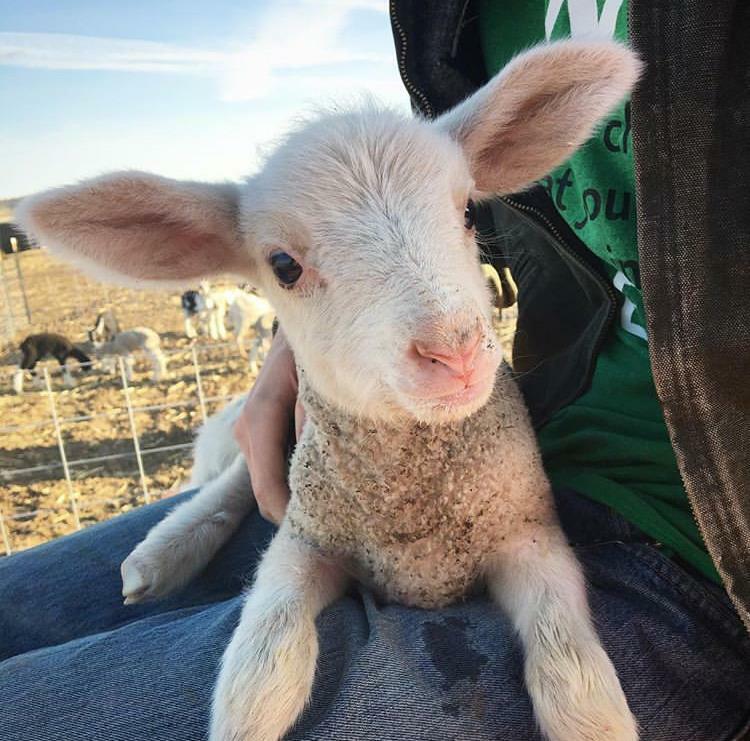 Baby Animal Days 2019 occurs Thursdays, Fridays and Saturdays the last three weeks of April. Daily hours are 10am to 7pm. Babies under 24 months are free. We accept credit card and cash. No pets allowed on the farm please. When arriving at the farm come to the prepaid ticket check in table for admission.